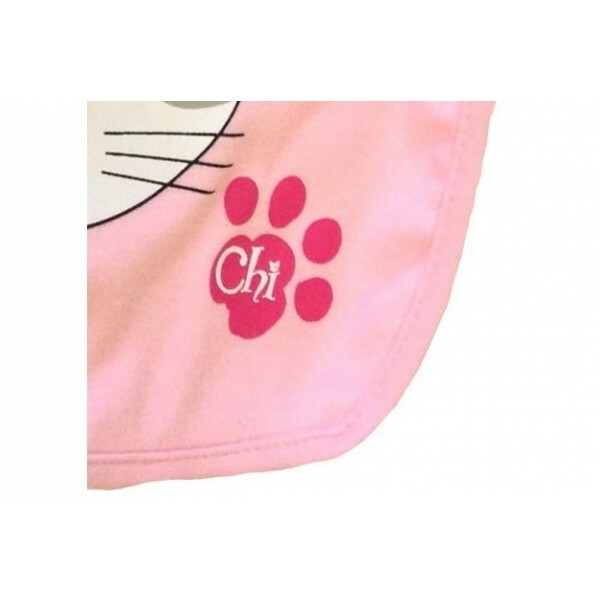 This set of 3 soft bibs with Chi's lovely face make the perfect birt gift! The cute face of the famous cat Chi gives its lovely smile to the 3 big doubled and bounded bibs. 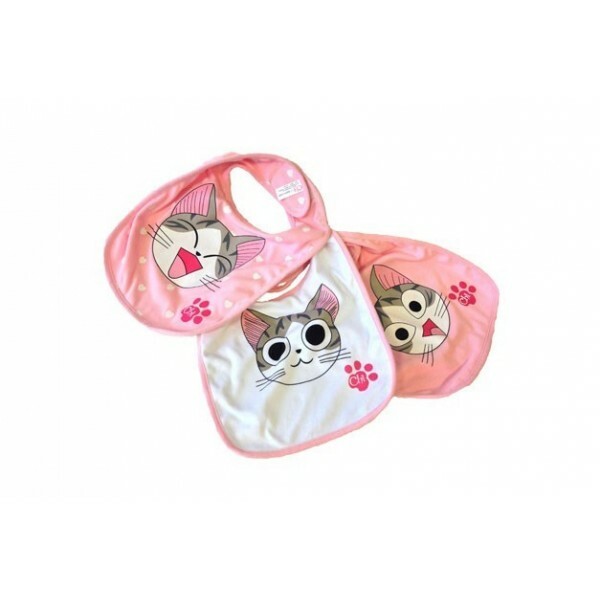 The bibs will bring joy and hapiness during the common lunch times, keeping baby from food spots on his cloth. The choker is also bounded for more softness, it attaches with a large velcro which you can adapt easily to your baby neck. It brings confort and you can feed baby safetly ! Tips : Washable in machine at 30°.